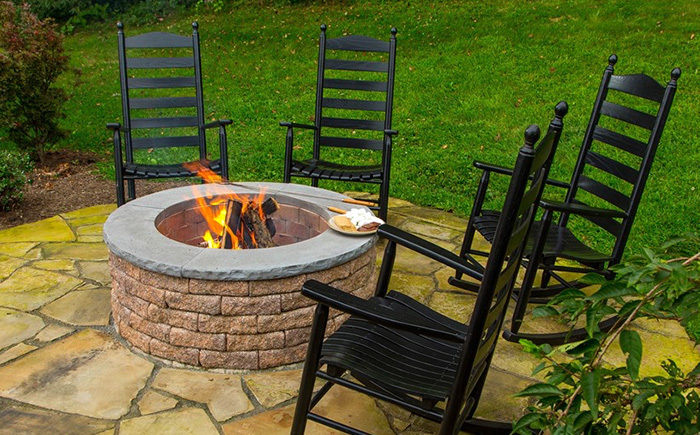 With a variety of options that fit your home, deck design, and entertainment needs, a well-placed, well-built fire pit can bring the whole look together and encourage hours of conversation around the fire. Select from stand-alone or built-in fire pits, depending on your budget and desired effect. 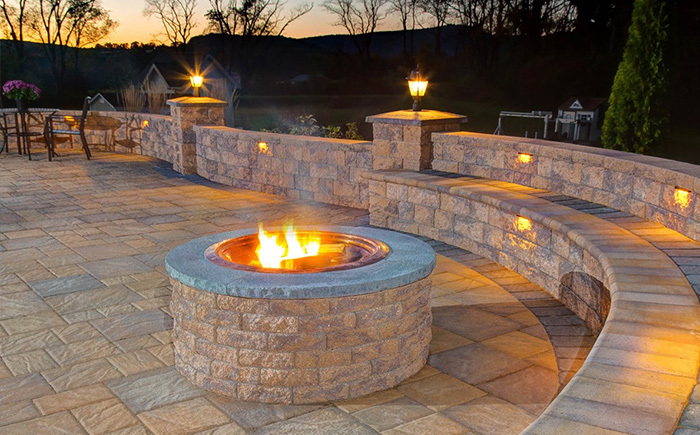 Our skilled fire pit experts will make sure you get the fire pit of your dreams.